Dr. Maya Angelou was one of the finest poets and authors of our time. 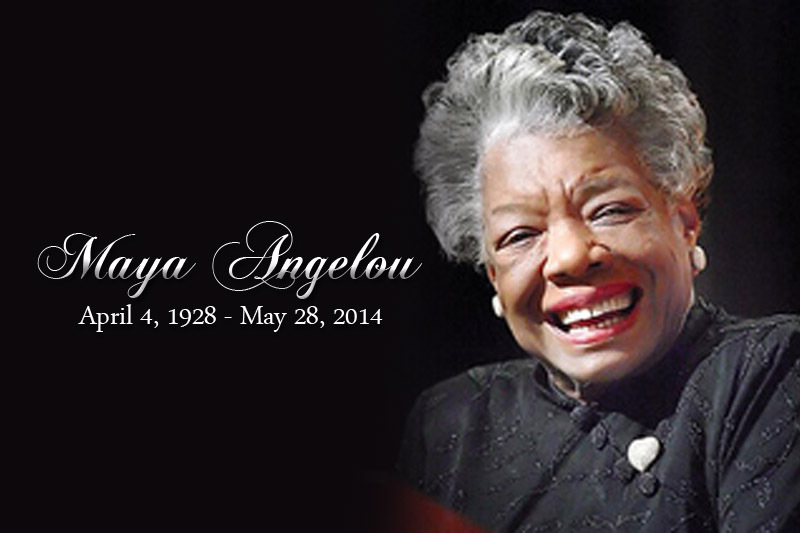 She recently passed away in May of 2014, though her powerful legacy is one that will eternally lived on. She was a voice for those constantly afflicted, whether because of the color of their skin or simply because they thought differently than the rest of us. Here are 13 quotes from the lovely poet who graced our lives while on this earth while her words will continue to grace our world even though she has gone.